Your music collection is an important part of every day life, but iTunes doesn't always let you manage your music the way you'd like. 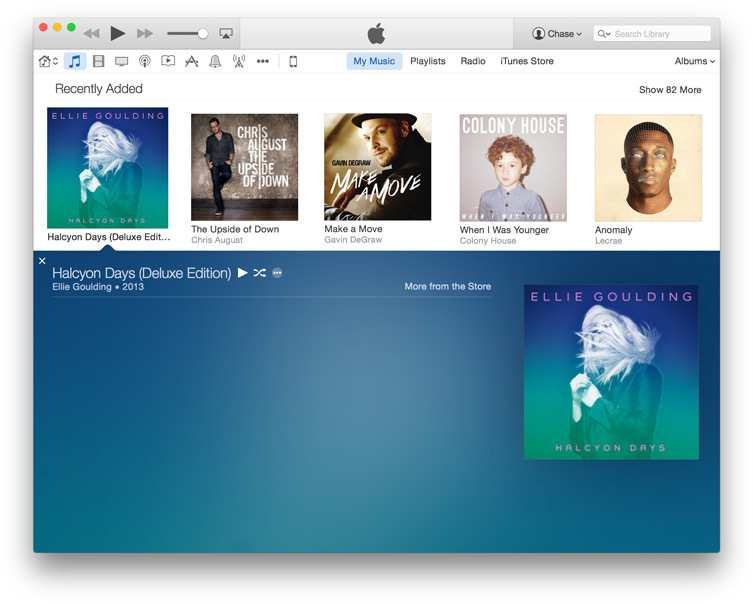 While iTunes copies songs from computer to device, iExplorer works the other way. It transfers music from your iPhone, iPad, or iPod Touch to your computer so you can access your music collection in iTunes at home and at the office. iExplorer lets you easily select multiple tracks from your device then perform one-click batch transfers to iTunes or simply drag and drop tracks to wherever you want them. When you copy tracks iExplorer automatically saves your songs' metadata, which includes play counts, ratings, and artwork as they migrate back to your computer. Not sure which songs you want to transfer? You can double click any track for an instant preview. Have more than music to transfer? No problem. From movies to ringtones, podcasts to iTunes U, iExplorer lets you move it all. Transfer movies from iPad to computer, and get all your favorite media right on your desktop or laptop from your device. When you put together a playlist, the thought and care that goes into the process shouldn't end up getting stuck on your device. With iExplorer, you can get control of your playlists. Rebuild or export your playlists from your iPhone to iTunes or a folder on your computer. iExplorer also handles duplicate songs seamlessly, rebuilding your playlists perfectly even if some tracks are already in your iTunes library. 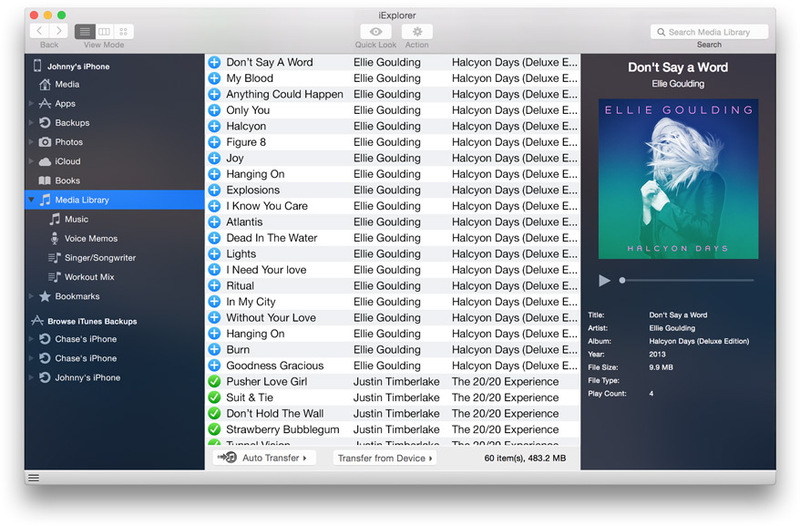 With iExplorer, finally, you can move any playlist to iTunes hassle-free.